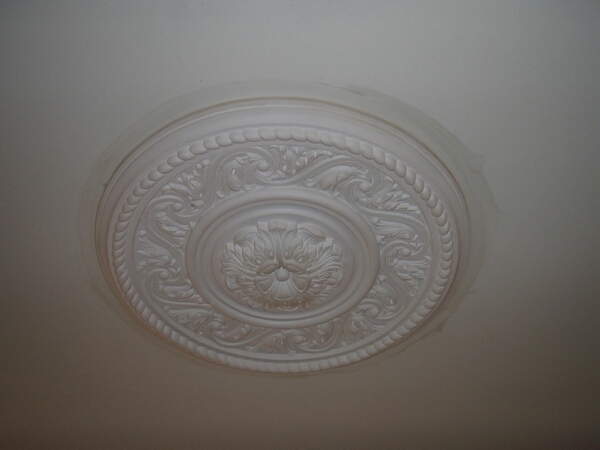 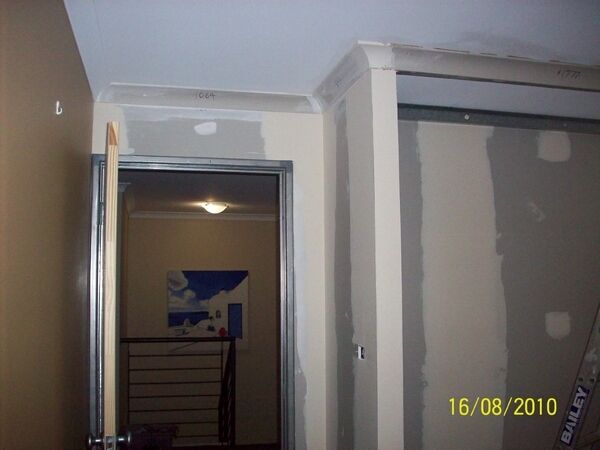 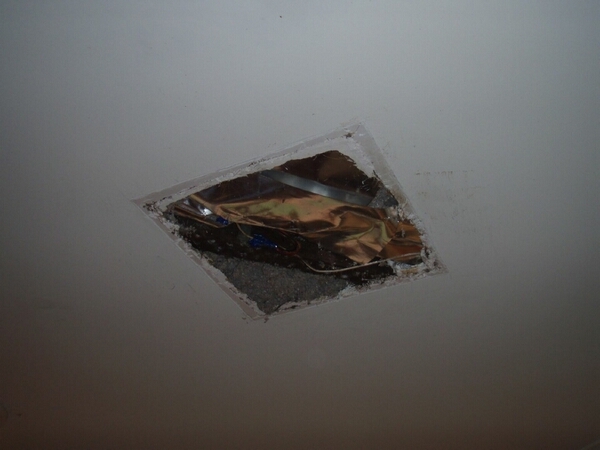 We specialize in restoring and replacing old sagging ceilings and cornice from start to finish, Plaster-glass or Plasterboard. 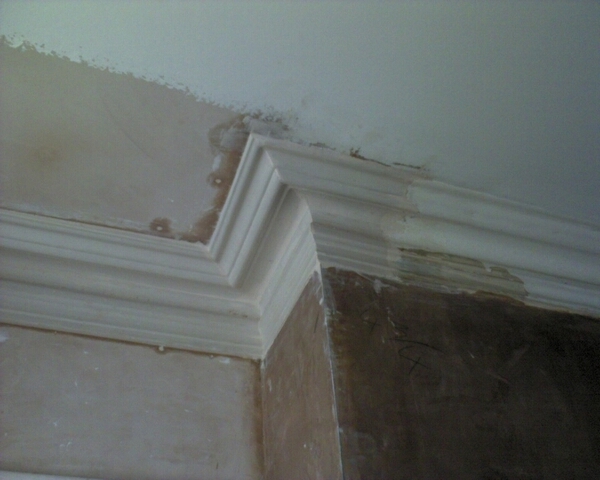 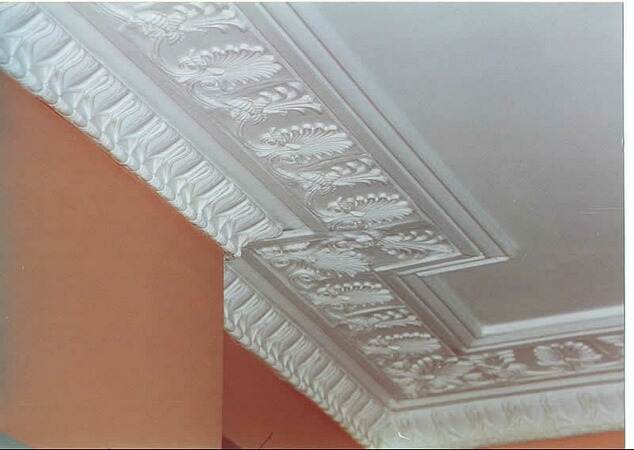 We can match almost all cornice samples and arrange custom made orders. 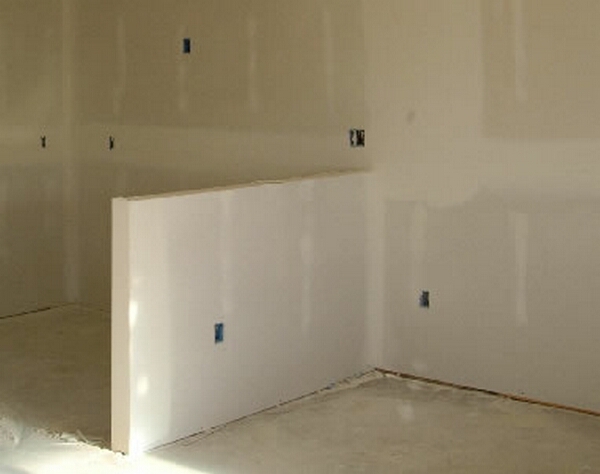 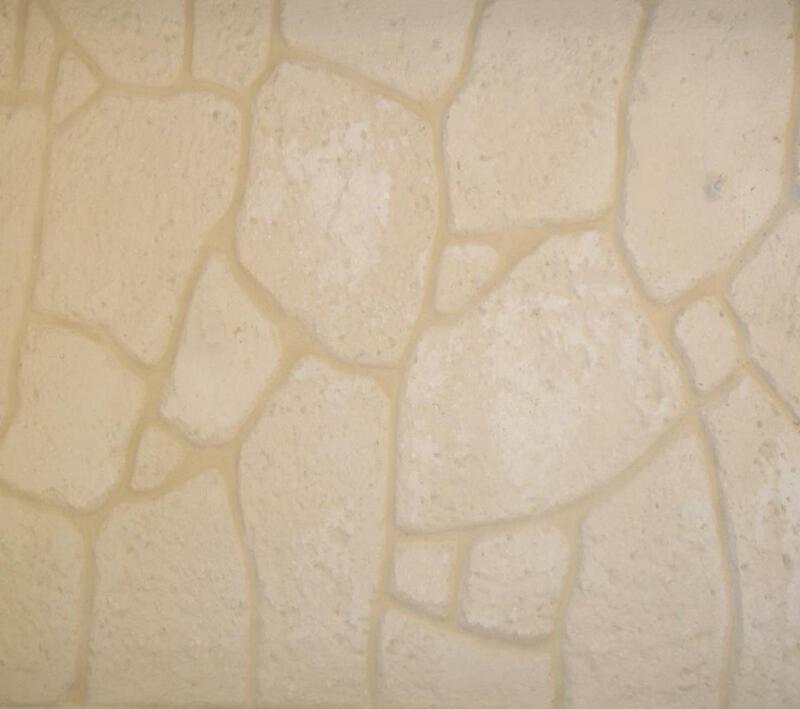 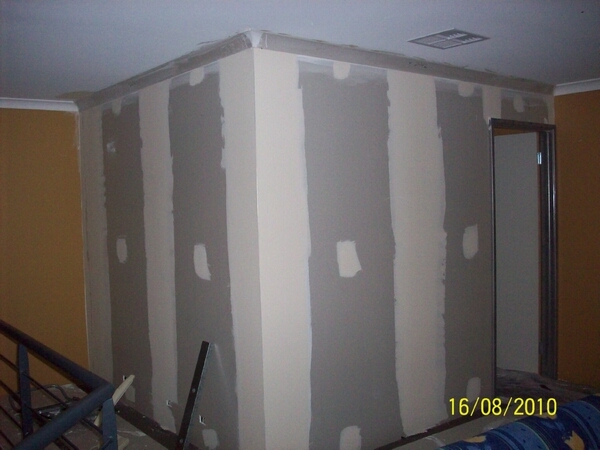 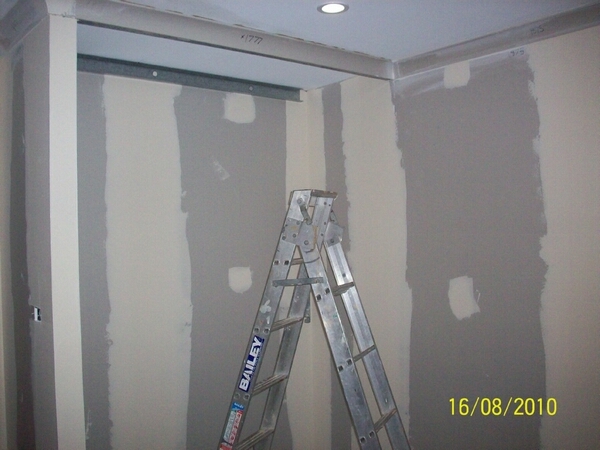 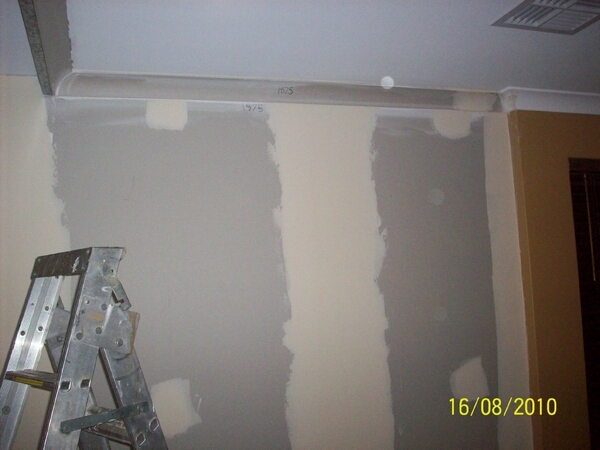 We also build partitions walls and rooms of all types and sizes with the drywall system.